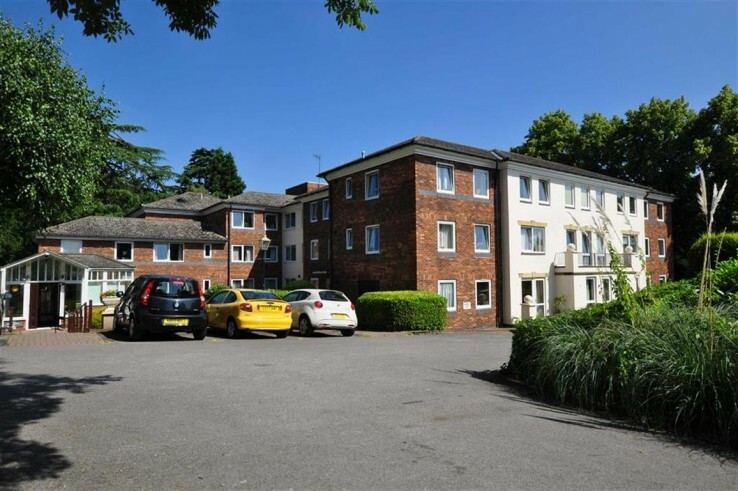 Situated within easy reach of Malvern Link within a popular retirement complex, this apartment is accessed off the entry level of the building. 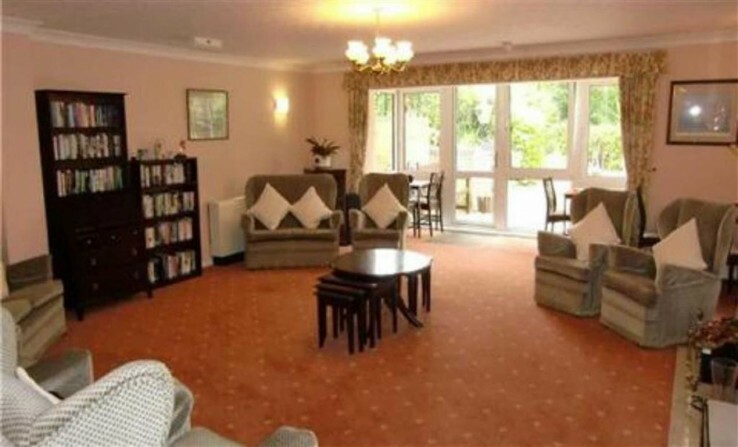 The accommodation comprises entrance hall, living room, a re fitted kitchen, double bedroom and shower room with the added benefits of the call care system throughout, residents lounge, laundry facility, guest suites and lovely communal gardens. 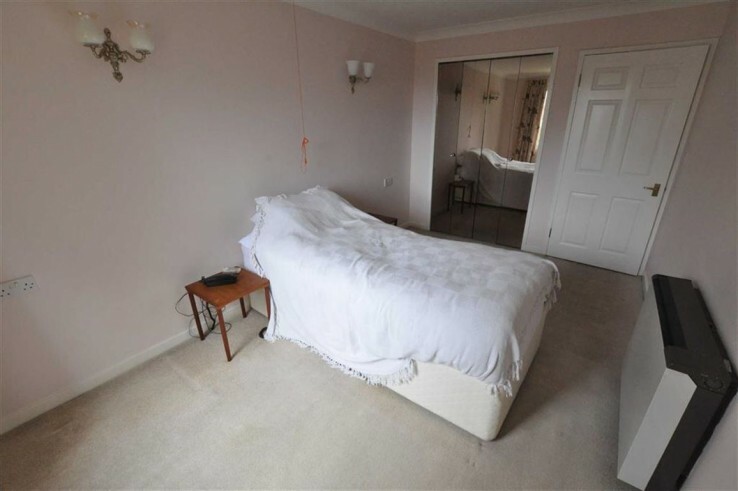 Offered for sale with vacant possession and no onward chain, viewing is via the Agent. EPC Awaited. Communal Entrance Hall - An intercom entry system provides access into Morgan Court and the House Managers office is located within the Entrance area. Lift and stairs provide access to the upper and lower floors. 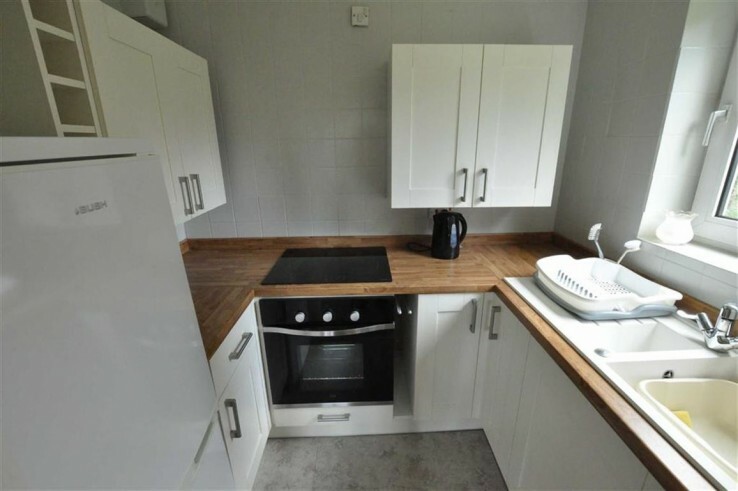 Flat 15 is located on the entry level. Reception Hall - Personal door to entrance hall with doors to all rooms security intercom system and airing cupboard housing factory lagged tank, electric fuse board and metres. 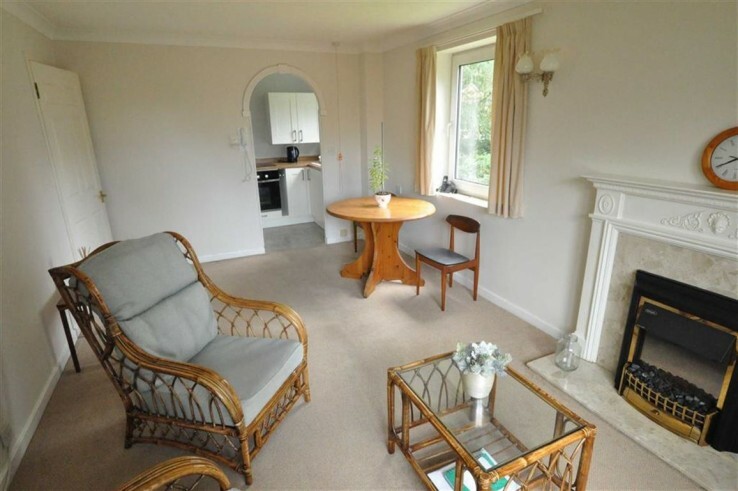 Living Room - A light and airy room with double glazed window to both rear and side aspects. Shower Room - Comprising of double shower cubicle with electric shower and aqua boarding. Oval wash handbasin insert into vanity unit with cupboards below. Low flush WC. Chrome heated towel rail, splashback tiling, wall mounted electric fan heater, vanity mirror with light above, shaver socket and extractor fan. 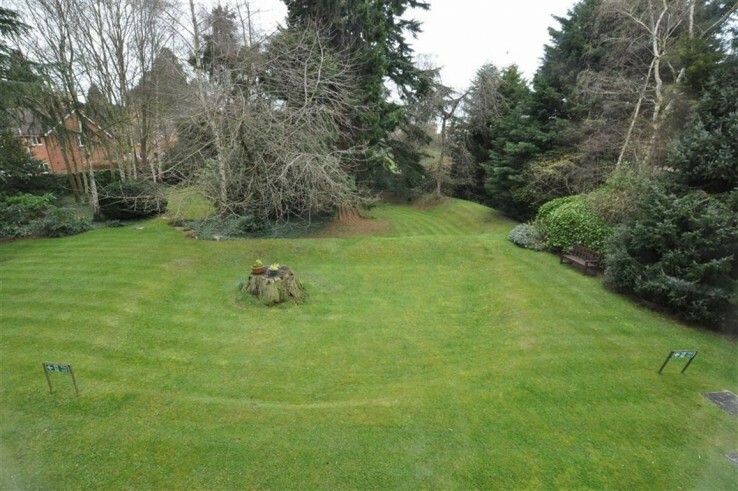 Gardens & Grounds - A real feature of Morgan Court are the beautiful well maintained mature grounds to front and rear with a number of mature trees, plants, shrubs and numerous seating areas. 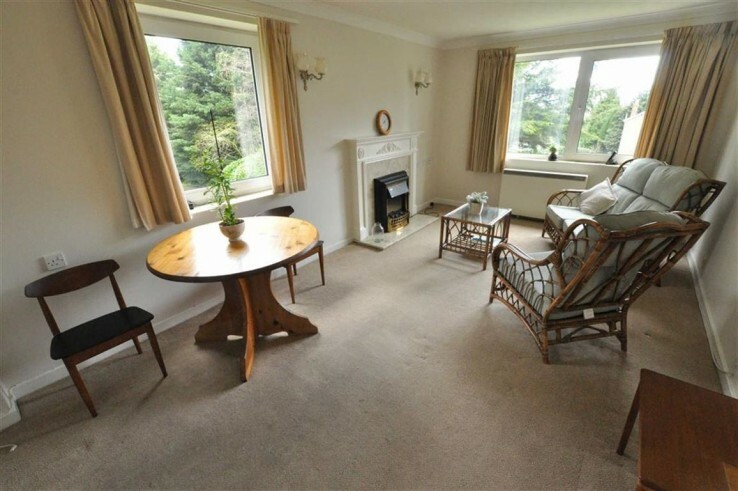 Being situated at the rear of the building this flat takes full advantage of views from the kitchen and living room windows across the gardens. Residents Facilities - Morgan Court is development of 61 apartments for the active retired. The complex benefits from a management team, 24 hour call care alarm system, residents lounge, library, laundry facility and guest suites. Tenure and Service Charge - Our client advises us that the property is Leasehold for a term of 125 years commencing 1989. We understand there is a six-monthly charge of £1257.96 which includes maintenance and the services of the resident house manager. The ground rent is also a six-monthly charge of £251.26 . The flat is available to purchase where one partner has attained 60 years of age and a minimum of 55 years of age for their partner. Should you proceed with the purchase of the property these details must be verified by your solicitor. Directions - From the Malvern office of Denny and Salmond proceed along the A449 towards Worcester and straight over the traffic lights at Link Top. After a short distance, Morgan Court will be found on the left hand side overlooking Malvern Link Common. Viewing appointments are strictly by appointment via Denny and Salmond.